Heather provides technical project support for the spectrum of MYS projects. Previously the Director of Preparedness and Clinical Outreach at the Association of State and Territorial Health Officials (ASTHO), she led response programs related to influenza, radiation, Zika, and Ebola. Additionally, she has held positions with the federal government, a children’s hospital, and several non-profits. 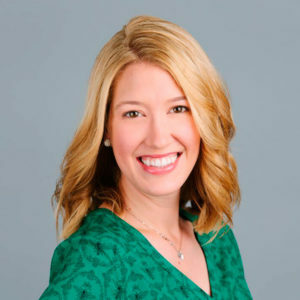 Heather is originally from Florida and holds a Bachelor of Science in Health Science from the University of Central Florida and a Master of Public Policy from New England College.